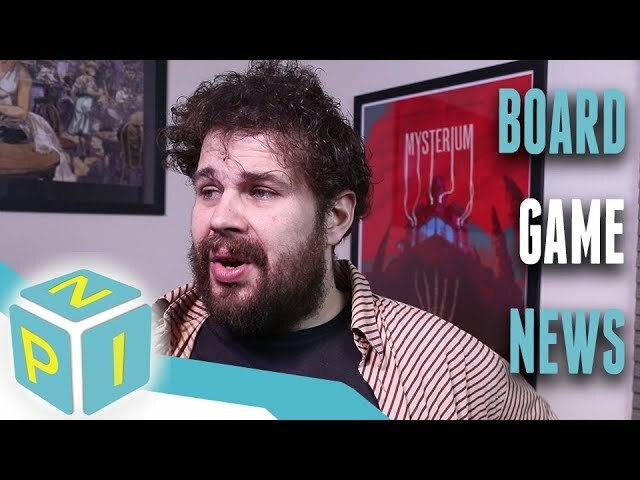 Design, drive, manufacture, and sell cars in Kanban: Automotive Revolution, an economic board game by veteran designer Vital Lacerda (Vinhos, Lisboa, The Gallerist). 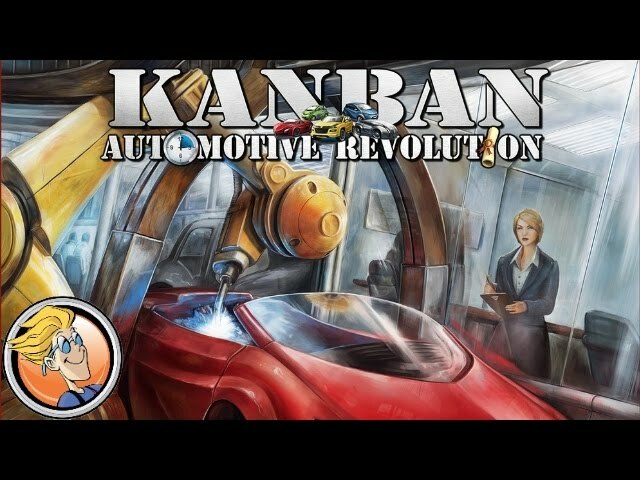 In Kanban, players take on the role of managers in a car factory. They must secure suppliers, innovate processes, improve efficiencies, and keep the board of directors happy. The factory manager comes with two personalities: Nice, or mean, to offer a friendlier or more competitive environment. 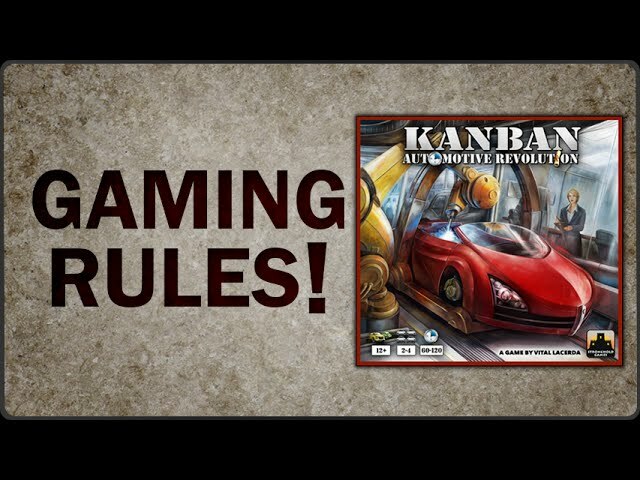 Buy Kanban: Automotive revolution and get in the driver's seat of this game of racing for efficiency.